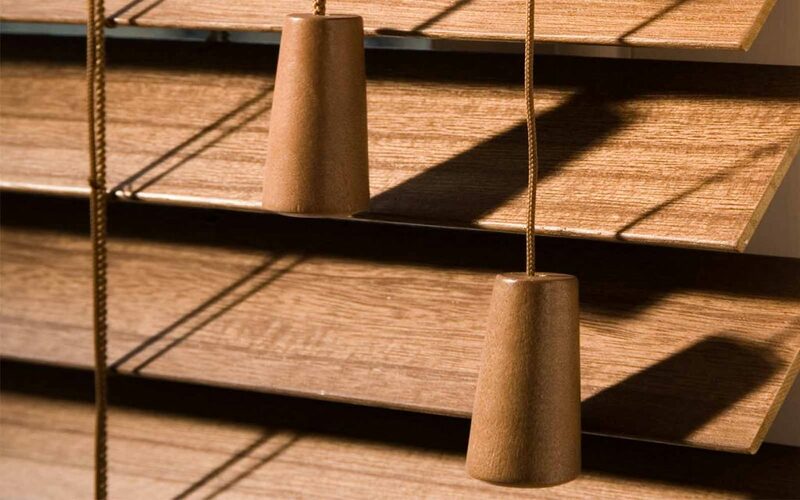 Privacy wooden venetian blinds allow for a better blackout and uncluttered look. This is because they close tighter as the cords run through extra holes in the slats which are hidden when closed. This makes them great for bedrooms.